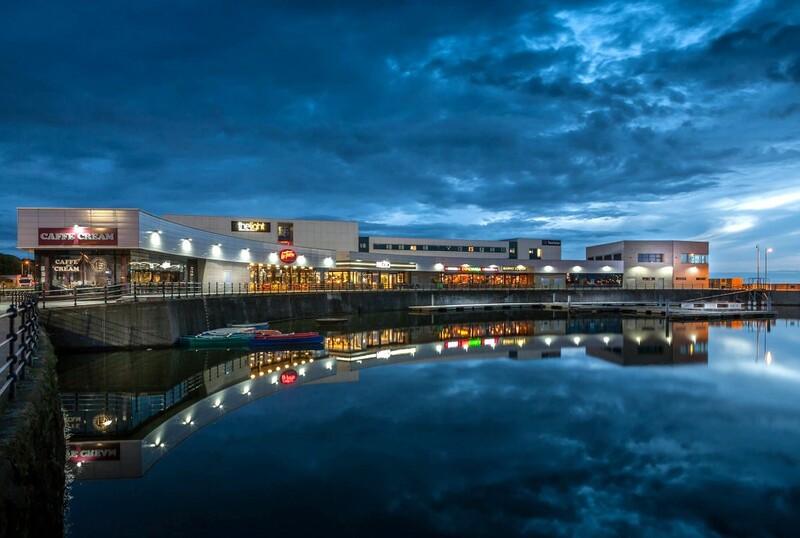 Four attractions at New Brighton’s Marine Point development have been awarded Trip Advisor’s Certificate of Excellence. Bubbles’ World of Play, the Floral Pavilion Theatre and Conference Centre, The Light Cinema, and Championship Adventure Golf have all been awarded the certificate by the world’s largest travel site. Trip Advisor awards certificates of excellence to celebrate hospitality excellence and the awards are given only to establishments that consistently achieve outstanding reviews on the website, around 10 percent in total. Daniel Hynd, Managing Director of Promenade Estates, which completed the £65m redevelopment of New Brighton and owns Marine Point says: “It’s brilliant news to hear that Marine Point is respected so much by the visitors that come to New Brighton. We set out to develop a quality year round destination, and the operators in the area have built on that by maintaining consistently high standards for their visitors. Championship Adventure Golf is named as the number one thing to do in New Brighton on the Trip Advisor site. Visitors can choose between two 18-hole courses, the C hampionship Course inspired by the world’s greatest golf holes and the Landmark Course, inspired by local landmarks and history, complete with a miniature Fort Perch Rock. 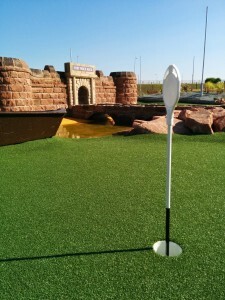 Nick Ashfield, owner of the Championship Adventure Golf, says: “Winning the Trip Advisor Certificate of Excellence is a true source of pride for the entire team at Championship Adventure Gold and we’d like to thank all of our past guests who took the time to complete a review on Trip Advisor. 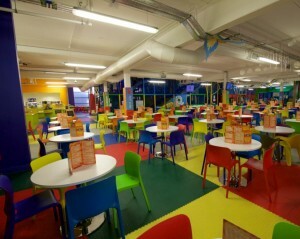 Indoor children’s soft play centre, Bubbles’ World of Play, was also recognised by Trip Advisor for the accolade. The centre is home to the largest and most innovative indoor play frames and is based upon a World theme to give children endless enjoyment and educational fun exploring the frames. Bubbles’ has received nearly 500,000 guests through its doors since it opened in 2013. Peter Collard, General Manager at Bubbles’ World of Play, says: “It’s been a brilliant year for Bubbles’ World of Play so far and receiving the Certificate of Excellence is the icing on top of the cake. The centre has only been open for two years and to have already received such an award is just amazing. The Light Cinema at New Brighton has received the accolade too due to consistently high reviews for the popular eight screen cinema. In the last month alone, the cinema had over 30,000 visitors in total. 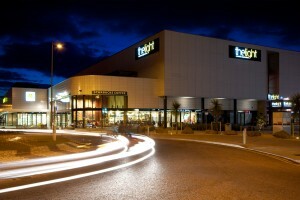 The Light at New Brighton is the first of the brand’s cinemas in the UK, with two recently opening at Wisbech and Cambridge. Jane Woodason, Marketing Manager at The Light, says: “We are thrilled to have received this award. This acknowledgement is particularly welcome, because it is a vote of confidence from the people that matter the most – our customers. Finally, the Floral Pavilion Theatre and Conference Centre has been awarded the Certificate of Excellence. It reopened in 2011 after a major refurbishment and since then the theatre has gone from strength to strength, hosting local shows and plays, alongside big names acts like John Bishop and Russell Watson, and welcomes 300,000 visitors a year. 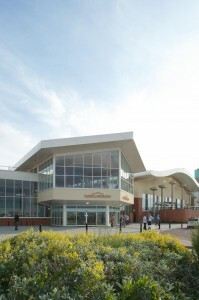 Pippa Lea, communications and sales manager at the Floral Pavilion says: “Since the refurbishment of the Floral Pavilion, the theatre has cemented itself as a key venue on the North West touring scene and we’re really delighted to earn this distinction.